Obscene and early morning are closely associated words for me. The only exception to this rule is trekking when I go to sleep at 8. 00 pm and wake up bright at 5.00 am. However, in interest of photography and seeking new experiences I sometimes make an effort to wake up early even otherwise. 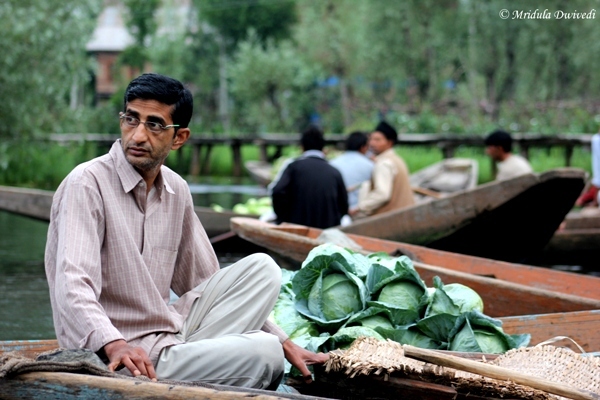 I woke up at 4.45 am so that I could go and visit the floating vegetable market at Dal Lake in Srinagar. It was also quite rare that even though I slept off at around 11.00 pm I woke up quite fresh. The morning ride on the shikara to the vegetable market was quite a thing of beauty in itself. While going to the market there was hardly any movement on the lake. There were two shikaras from our houseboat. Other than that it was peace and quiet. I met Mr. Wonderful Flowerman with his boat full of flowers somewhere close to the floating market. I told him I may buy something when we return. His shikara was a sight to behold. But onward we went to the vegetable market. We must have reached there around 6.00 am. The market was not very big, that is the first thing I could register. The second thing I noticed that there were other tourist boats, maybe 3-4 more. By Indian definitions that was not crowded or touristy at all. This is a local vegetable market where wholesale vendors sell to retail vendors. Because of the tourists a few boats sell flowers and snacks too. I now regret that I did not try the snacks. The local men were used to the tourists. They would tolerate us with mild amusement I guess. Shikaras jostle with each-other in the local market. They make way by pushing and nudging the boats. By the end of the trip I too nudged a shikara out of the way and no one even noticed! After spending close to an hour it was time to head back to the house boat where we were staying. 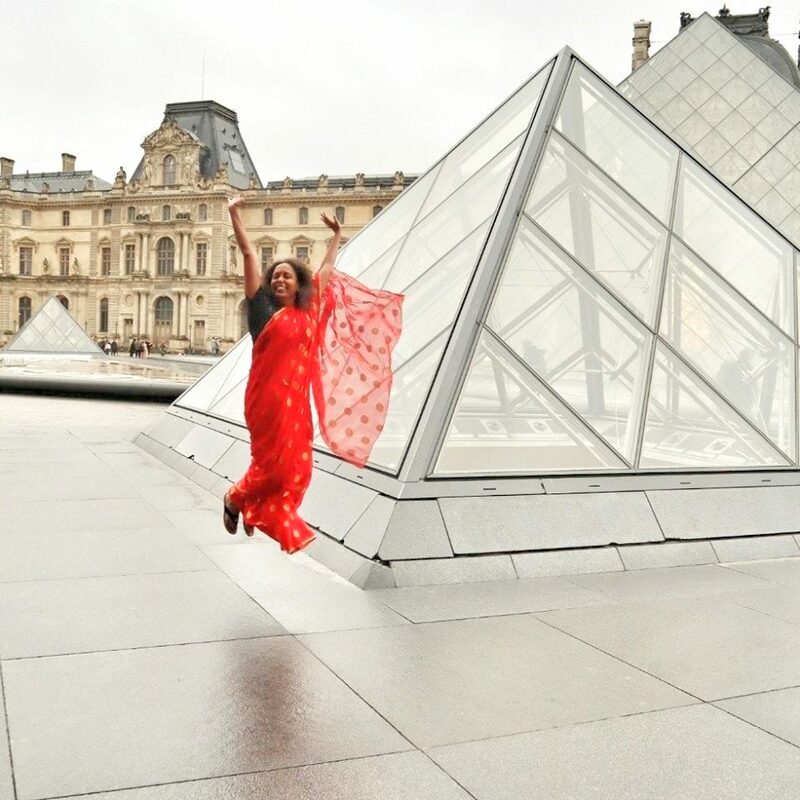 I stood at the front of the shikara, not right at the pointed edge, but the flat part where I could balance and not fall again with my camera in the water. With a gentle wind in the air the weather felt heavenly, more so as I was coming from Gurgaon. With almost all the lake and the whole shikara to myself it felt doubly good. 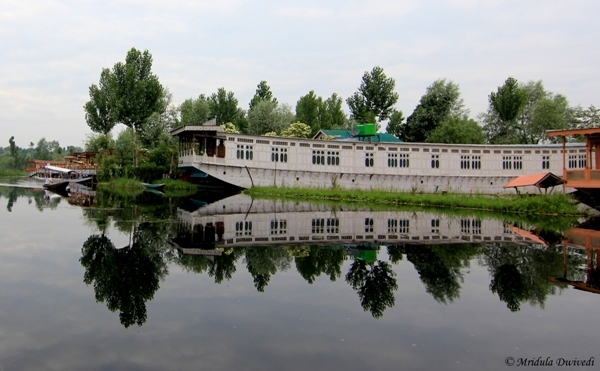 I could click the houseboats floating on the lake in peace. 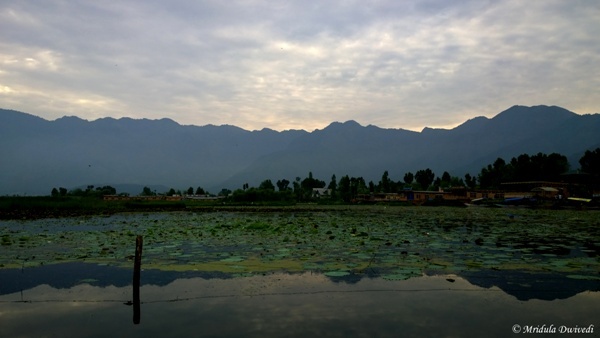 I am told there are about 1200 houseboats at the Dal Lake and another 600 or so at Nagin Lake. On our way back I met Mr. Wonderful Flowerman again. He persuaded me to buy some flower seeds for which he quoted me $10 in Indian rupees. I told him not to quote me the foreigner rate as I do not earn in dollars. I guess I payed way too much for some seeds that I am yet to plant. But if they flower I will surely post a picture. His name was Irfan and he stayed in Hazratbal. He had a big farm that his family used for growing flowers. He said the men (they have 3 boats by the same name, Mr. 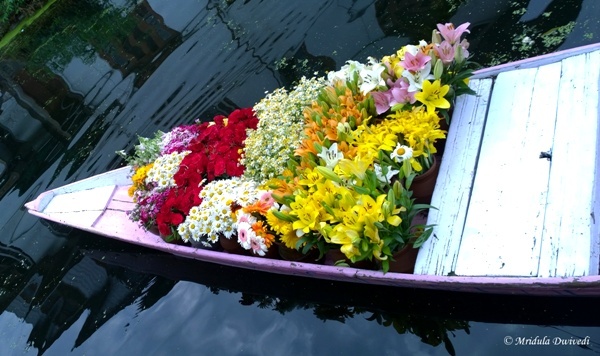 Wonderful Flowerman) wake up at 4.00 am, row their shikara for about two hours to reach Dal Lake. After selling the flowers till 11.30 am, they then row back to Hazratbal. Next time if I meet him I will tell him to take me on his shikara to Hazratbal, if he felt it was safe!